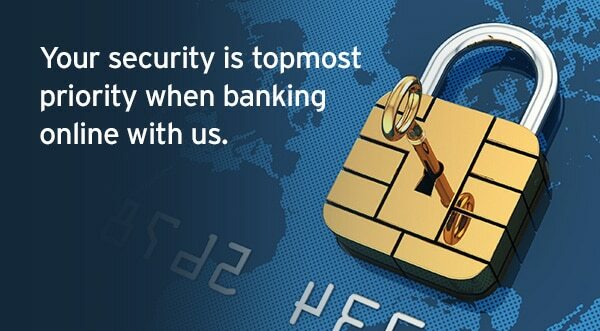 Payments and Transfers on Citibank Online is now more secure. For enhanced online banking security, you will now need to authenticate any payments or transfers of RM10,000 and above on Citibank Online and Citi Mobile®. For further reference, you can click on the link below to view the Citibank Online step-by-step guide. For a more seamless experience, you can also make payments and transfers on Citi Mobile®. To avoid future emails like this from being automatically sent to your junk mail folder, we suggest that you add our email address [citibank@emailapps.globalcommon.citi.com] to your Address Book and/or the "Approved Sender" list. If you do not wish to receive future electronic mailers, please reply to this email with "unsubscribe" in the subject. Your request will take effect within four weeks.